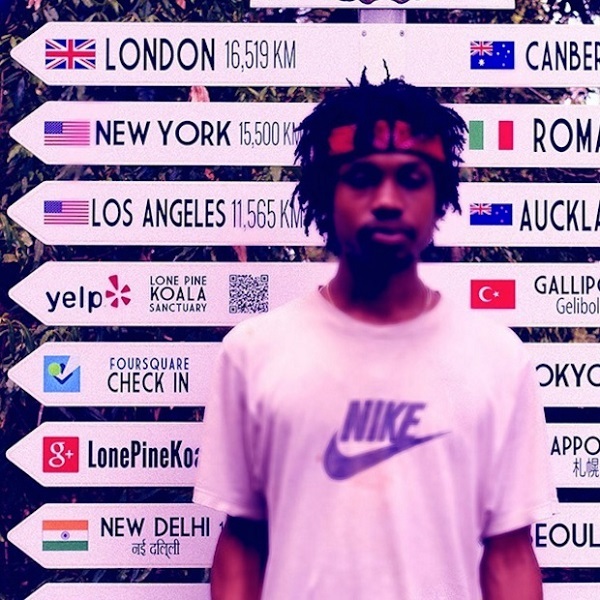 Raury and Take A Daytrip Link Up On "Home"
Raury just released his debut album, All We Need, last year, but that hasn’t slowed him down at all. He’s currently on tour with A$AP Rocky and then will head to Europe to support Macklemore and Ryan Lewis. In the midst of all this, he takes time today to drop a brand new song. “Home” finds the Atlanta rapper reminiscing about the comfort of someone (or somewhere). A rather fitting message considering how much traveling he’s been doing lately. The track is a collaboration with production duo Take A Daytrip, who previously worked with Raury on All We Need.